I heard about this new route from a friend who lives around BGC, so I took some time to explore this new route when I got the chance to drop by Bonifacio Global City again a few days ago. BGC Greenway Park is the newest and longest urban park developed by Bonifacio Global City, it’s connecting McKinley Parkway all the way to Net Plaza with approximately 1.6 kilometers of asphalt road surrounded by grass and trees. It’s a good place to run again in BGC away from the stoplights, cars and pedestrians, runners, bikers and pet owners can enjoy uninterrupted training and workout sessions without the hassle of stopping on every corner. 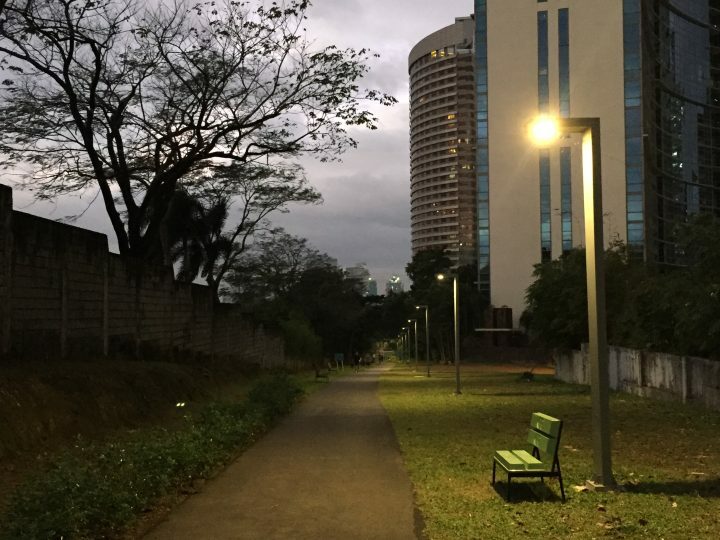 At night, the entire route is well lit as well with street lights. 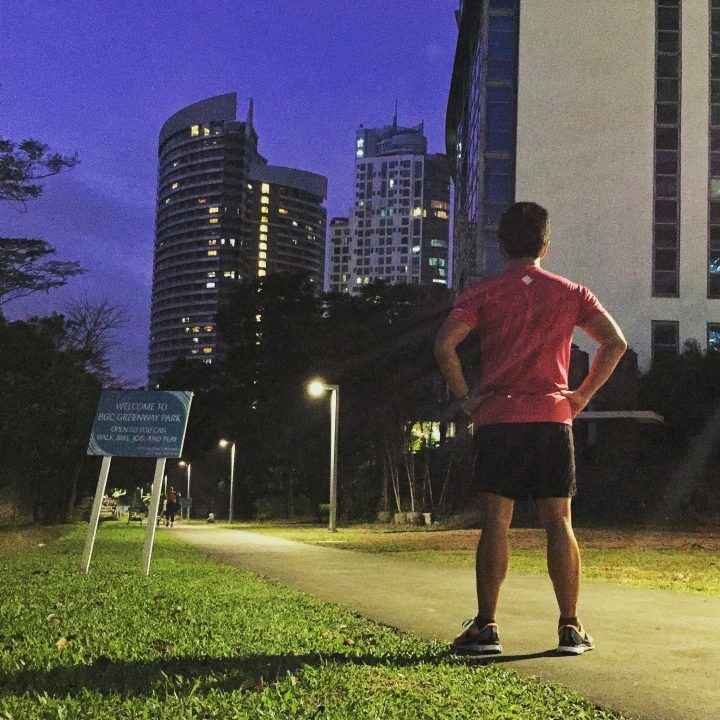 BGC Greenway Park is open to the public daily from 6am to 10pm.